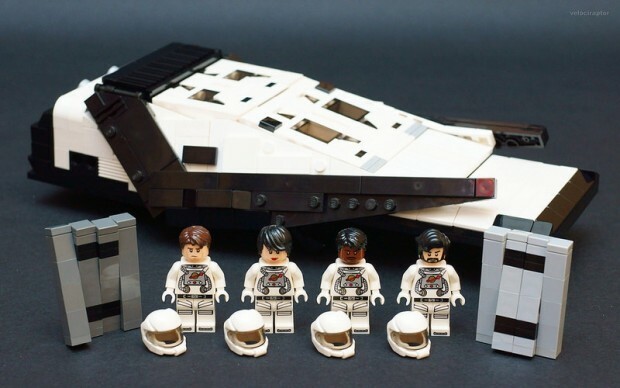 Interstellar was a stellar hit, so it’s no surprise that geeks are now creating toys based on the film that they can’t buy. 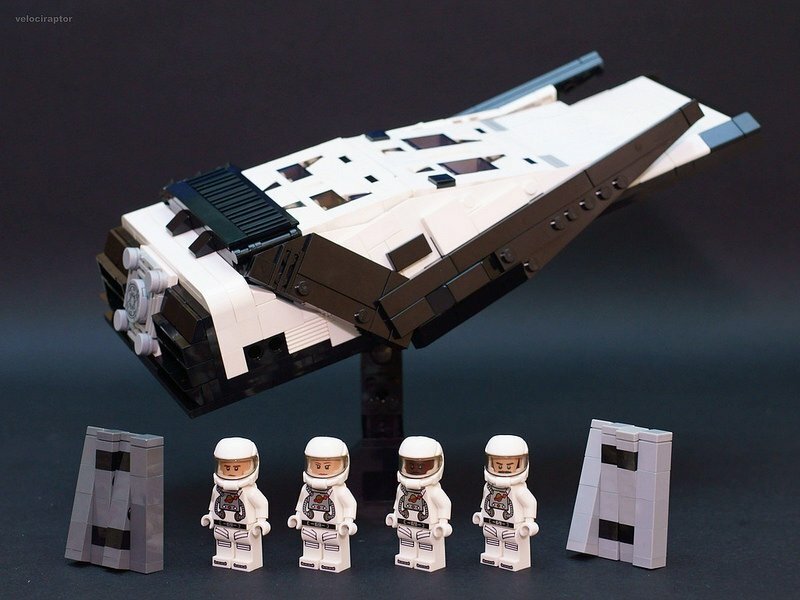 Check out this LEGO version of the film’s ranger ship. 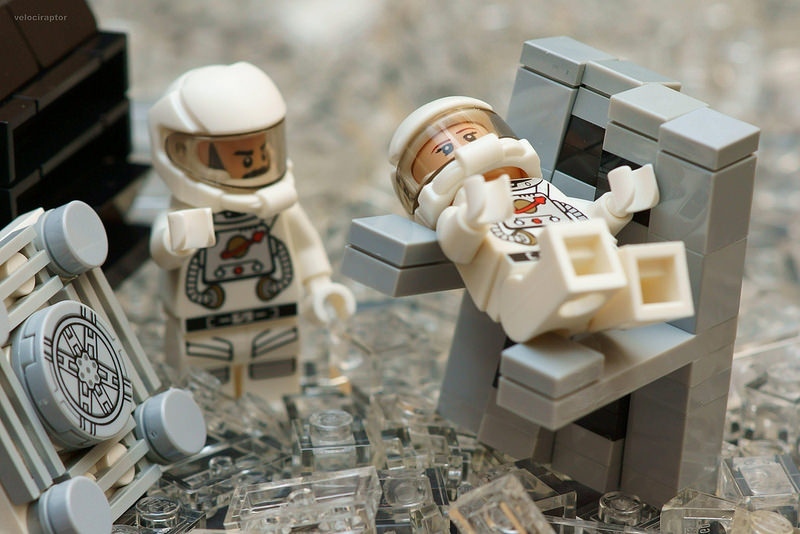 It looks like it could have been an official LEGO set from the past. It just has that vintage LEGO vibe. It was created by jp_velociraptor and it has all of the right details. 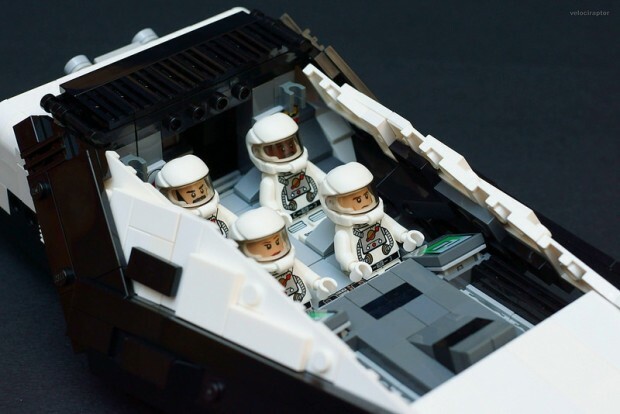 It also has minifigs of the crew. TARS and CASE too. Man, I wish I could buy this. It is just perfect. Take my money! Please!